This is our favorite pairing, so we'll be repeating from last year. Aquila gave us fourteen offspring, so we have high hopes for another great season. 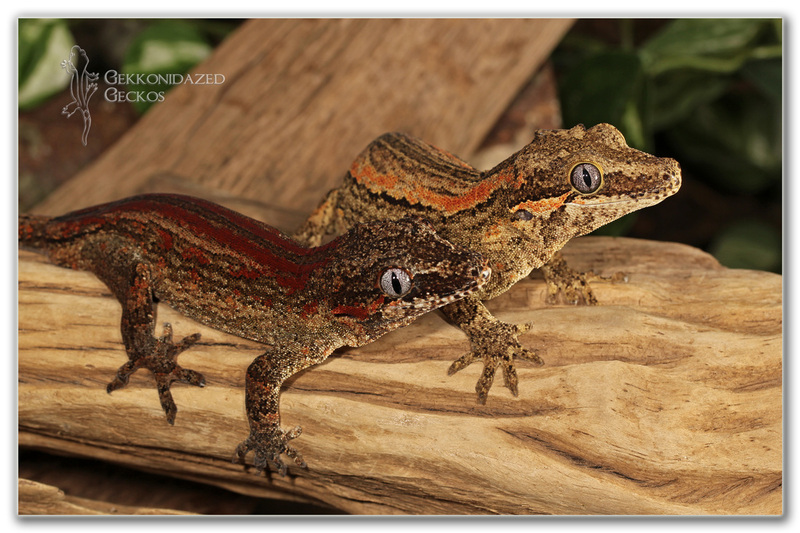 Inoki is an Akua son, Aquila is from LAC Herp's Lellarap/Nilla pairing. 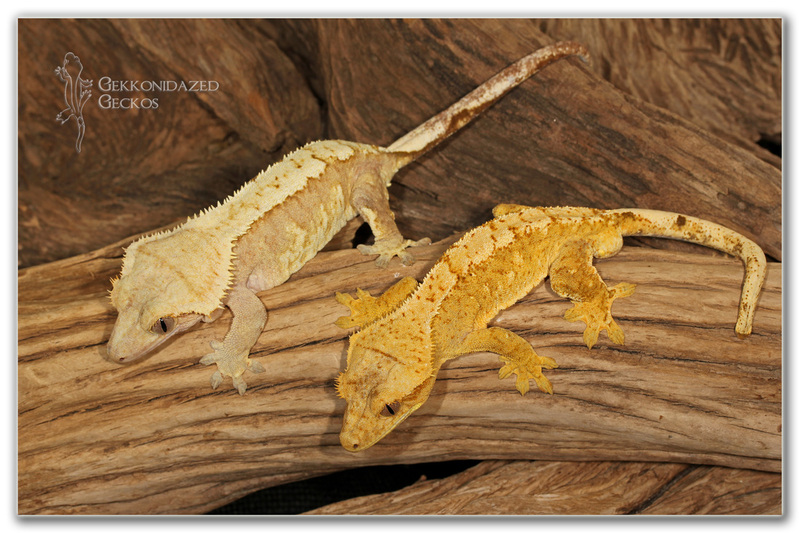 This is a very exciting breeding for us. Alice is from Mushu/Athena and is the third generation of our high contrast black and white project. 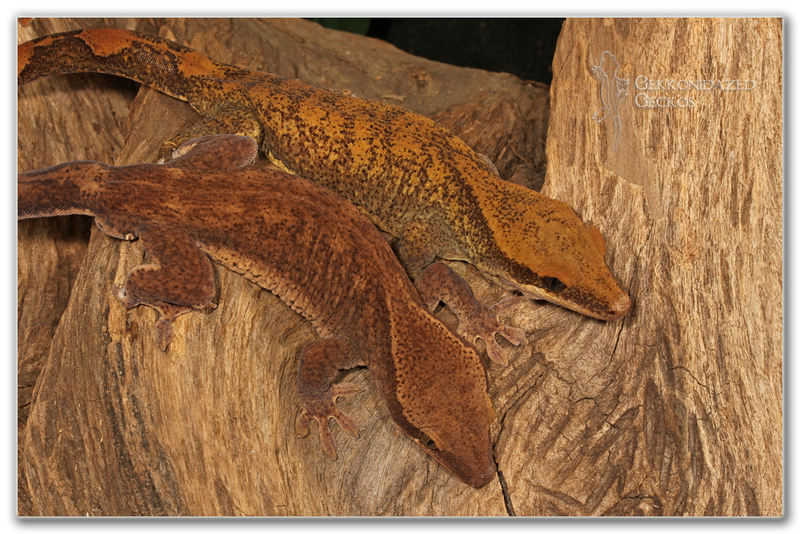 Uhura is from our Teregus & Tiegra pairing. She never fires up to a dark base, always stays gray. 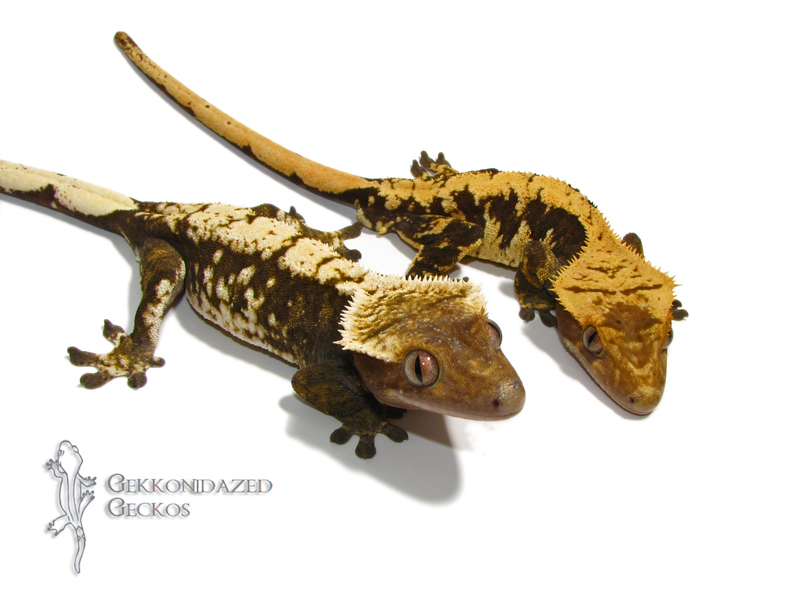 Akua is a Repashy direct girl, and Montezuma comes from AJ's Crested Geckos (AJ Davidson). He has Clara in his lineage. Hoping for some real beauties from these two. This is a repeat pairing with these two, and we expect great things out of them. Athena is offspring out of the "famous" Wedgie X Novo crossing from Andrew and Sarah Gilpin. 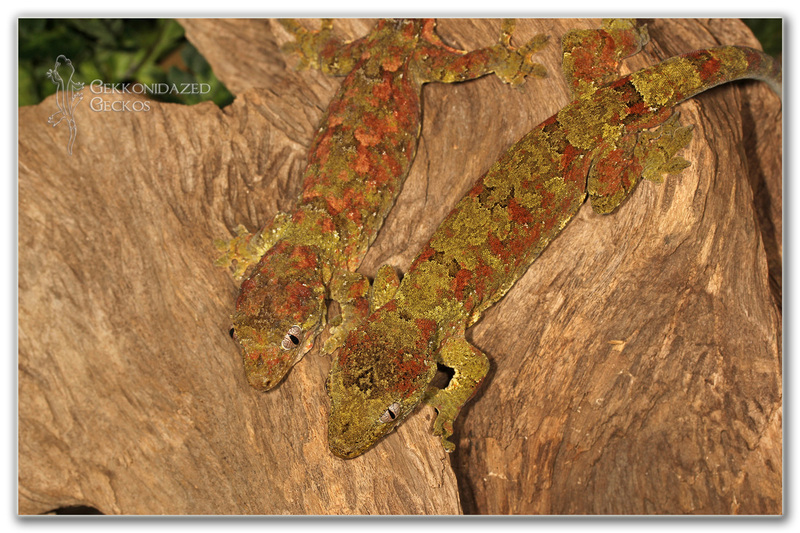 They notoriously produce beautiful dark and cream geckos. 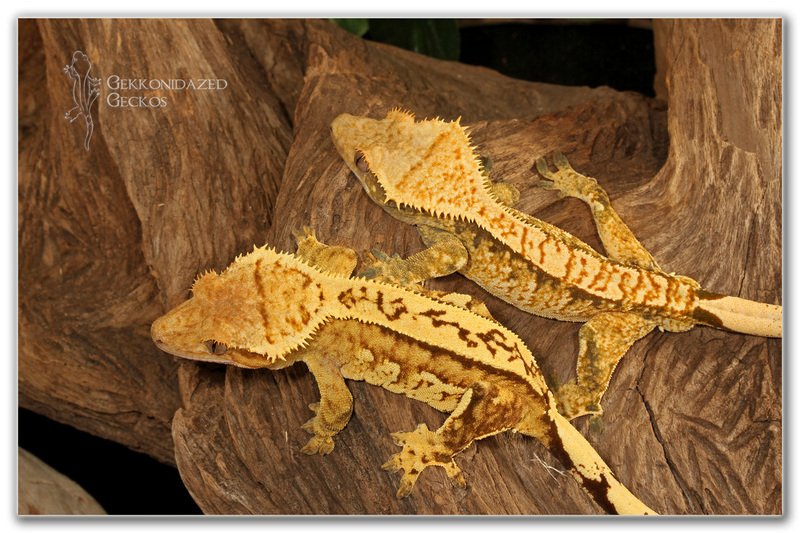 Mushu was produced by us out of our Akeemah X Arcas pairing, where most of them come out dark with light yellow patterning. 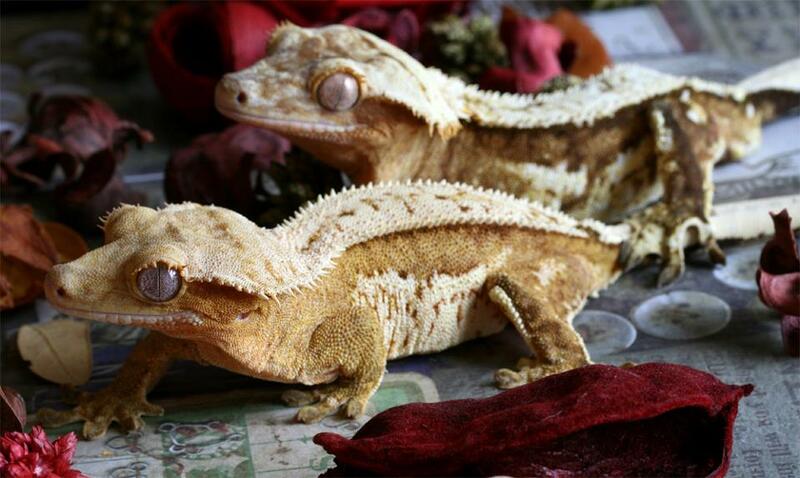 Their offspring include our Alice and JEM Reptile's Laila. This is our only pair of gargoyles. Gambit is from Tremper's red line, and Rogue was produced here. 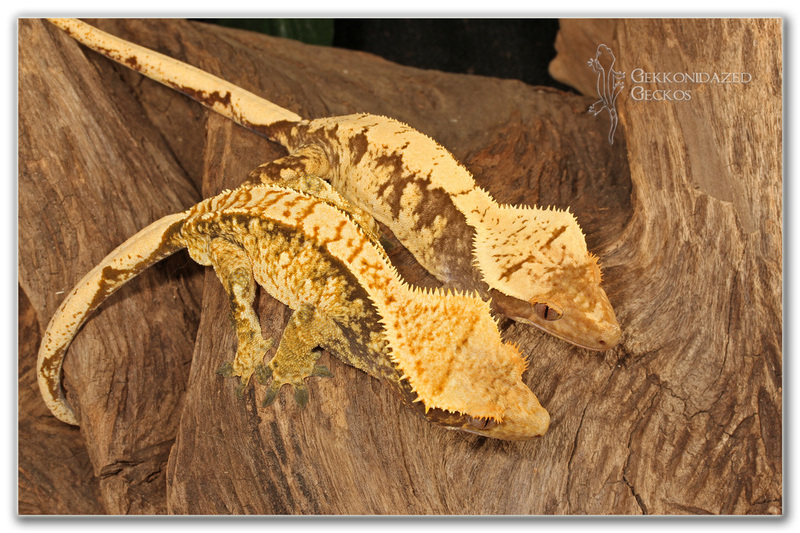 Loki is from Leapin' Leachies and Chiusi is from Royal Reptilia. 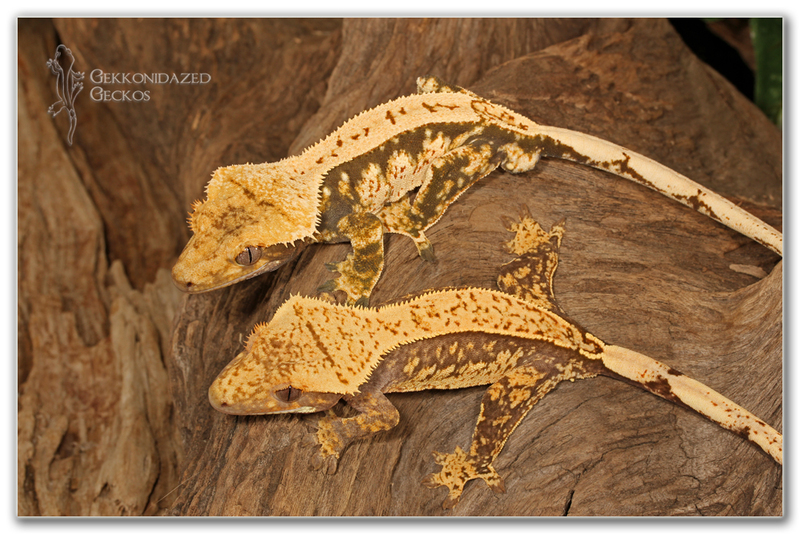 We've gotten some really nice offspring from this pairing, including Mr. Sulu, so we are going to repeat.